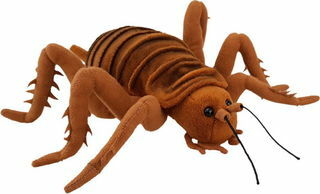 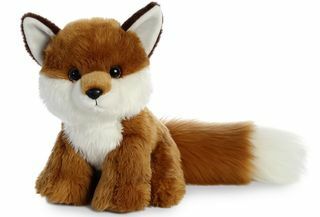 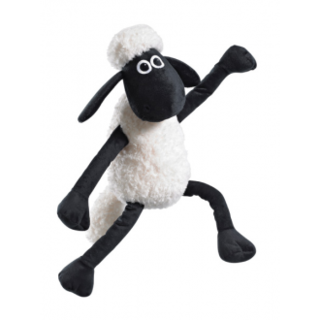 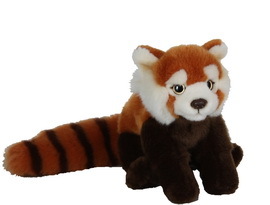 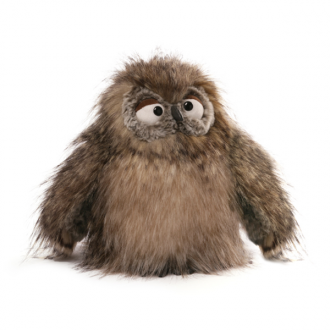 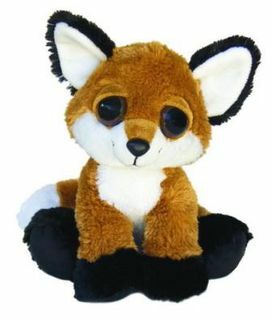 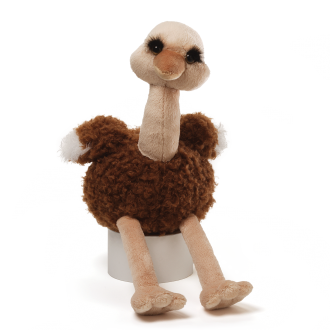 Choose from our wonderful range of Soft Toys delivered daily around NZ and worldwide backed by our 100% guarantee. 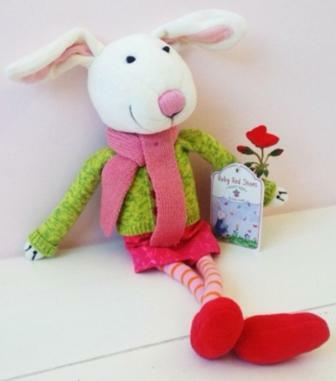 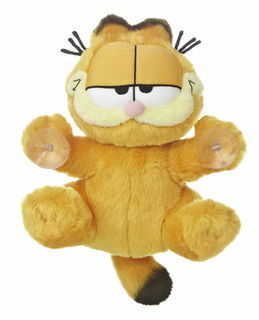 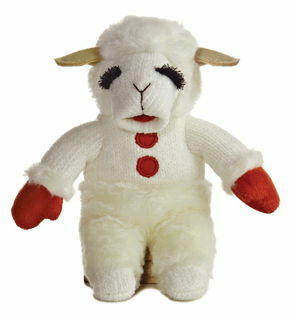 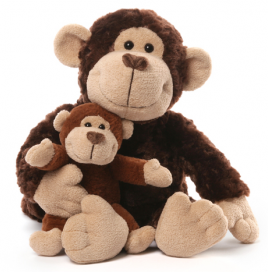 Soft Toys make great gifts, can become family heirlooms, start collections and bring great joy. 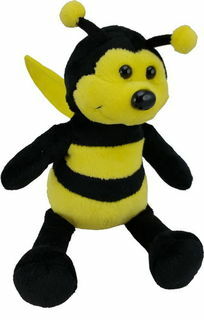 Contact our head bear - michelle@bearsonline.co.nz or Ph. 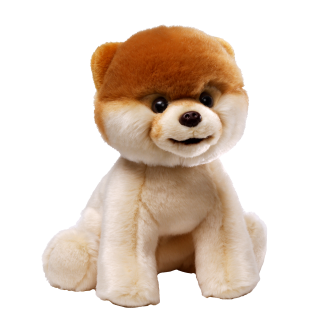 +64 9 459 6070 with any soft toy questions.